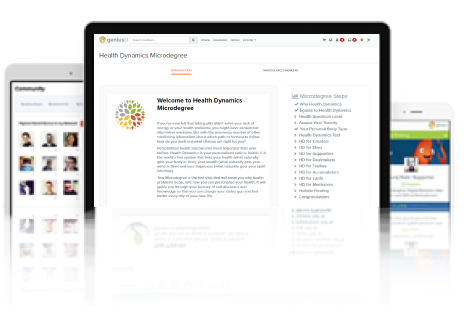 Health Dynamics is the world’s leading profiling tool for health. Take the test to find out which of the eighty profiles is your natural path to health. 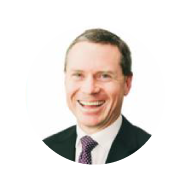 Your personalized report will give you clear direction on what path to follow to gain optimum health, maximise your energy and minimise your stress . Why make things hard work when you can follow your flow? Follow the right role models. Oprah achieved health very differently to Angelina Jolie. Join 500,000 entrepreneurs and leaders who are following their flow with Health Dynamics, and GeniusU, the leading education platform for entrepreneurs. Which of the eighty profiles are you? 10 Body Types, 8 Mind Types = 80 Unique Combinations. What is your Unique Combination? 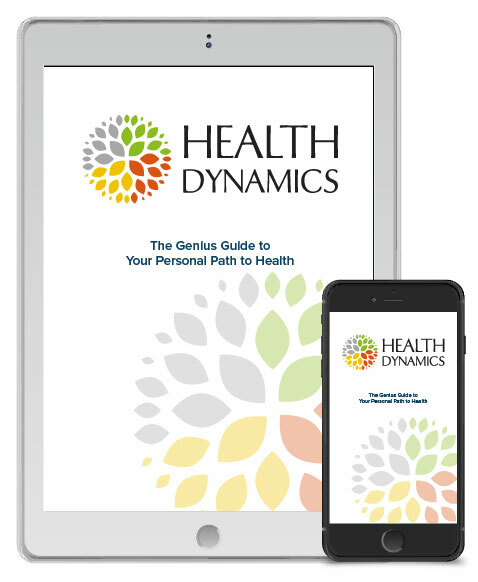 Health Dynamics accurately identifies which of 10 body types you have. 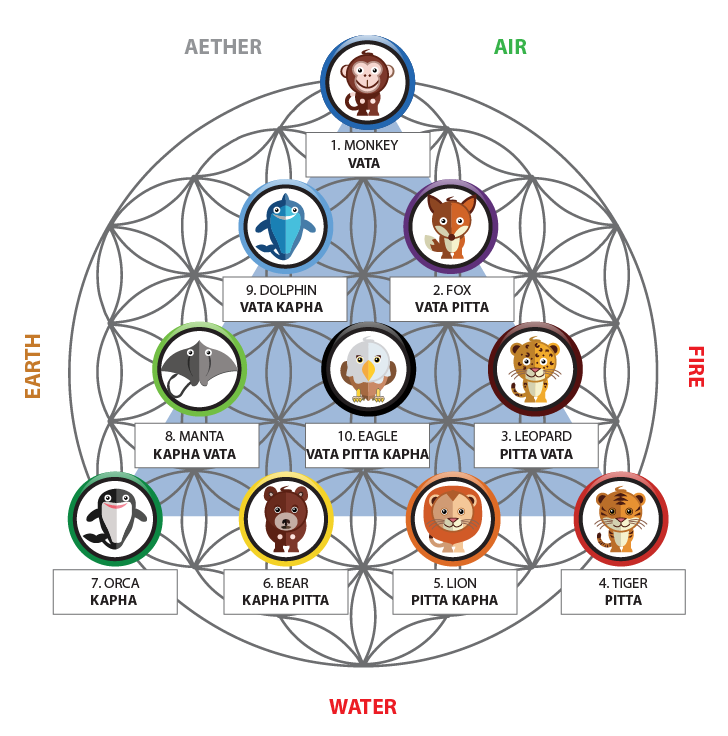 These are the same ten ‘health profiles’ within Ayurveda (which means “the science of life”). By knowing your Health Profile, you can find your natural path to maximise your energy and minimize your stress. You will discover which foods to eat and which to avoid, the most natural way to get fit, stay healthy and sleep well, how to naturally lose or gain weight, what conditions affect your health and why. 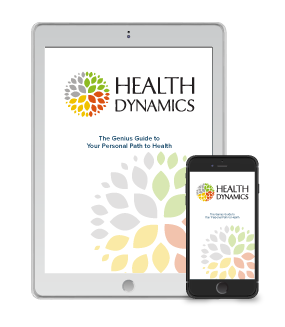 Health Dynamics is part of a family of profiling tools that have been used by over 500,000 people around the world to find and follow their flow. This is the first system to link your health (what naturally gets your body in flow), your wealth (what naturally gets your mind in flow) and your happiness (what naturally gets your spirit into flow). Which of 10 body types do you have? Health Dynamics accurately identfies which of 10 body types you have. These are the same ten ‘health profiles’ within Ayurveda (which means “the science of life”). By knowing your Health Profile, you can find your natural path to maximise your energy and minimize your stress. 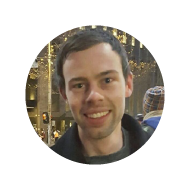 You will discover which foods to eat and which to avoid, the most natural way to get fit, stay healthy and sleep well, how to naturally lose or gain weight, what conditions affect your health and why. I've learned so much from Jo - it has literally been life-changing. I met Jo and was impressed with her knowledge about Ayurvedic health and how it can change one’s health and way of living every day. 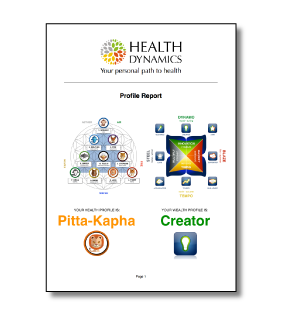 Creating the amazing Health Dynamics and the Health Spectrum, this tool, this allowed me to understand how I operate as an individual. I feel much more energized, focused and healthier. 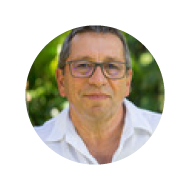 I highly recommend taking the Health Dynamics prole test, and any of the detox programs and retreats and working with Jo and her team for long term results. I want to thank you Jo for what you have done for me. 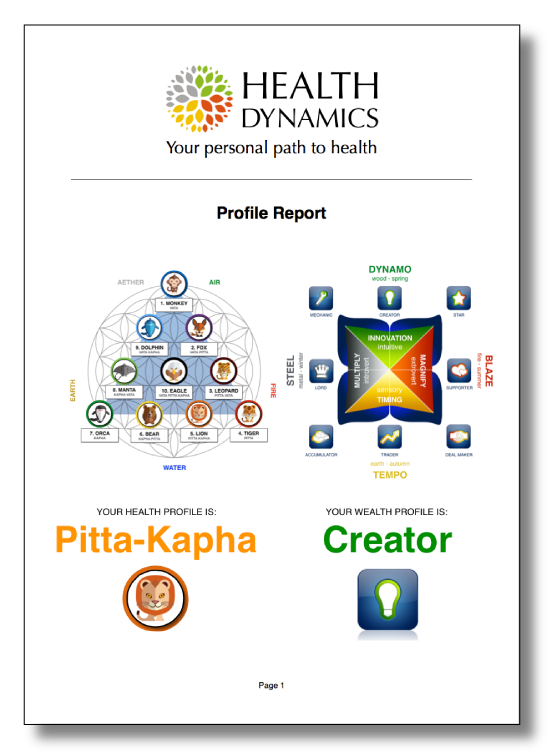 Having my Health Dynamic profile is like receiving a description of me, that will help me understand myself better. It's like having a manual of myself! I can't wait to have my 121 debrief and improve my health step by step. Thank you Jo! 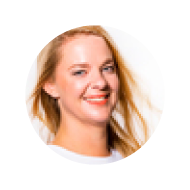 Health Dynamics, which Jo has been instrumental in creating, is a brilliant system of personalised health, that provides the personalisation and depth that I value and appreciate when it comes my health and wellness, in a world currently full of general advice. Thank you Jo!